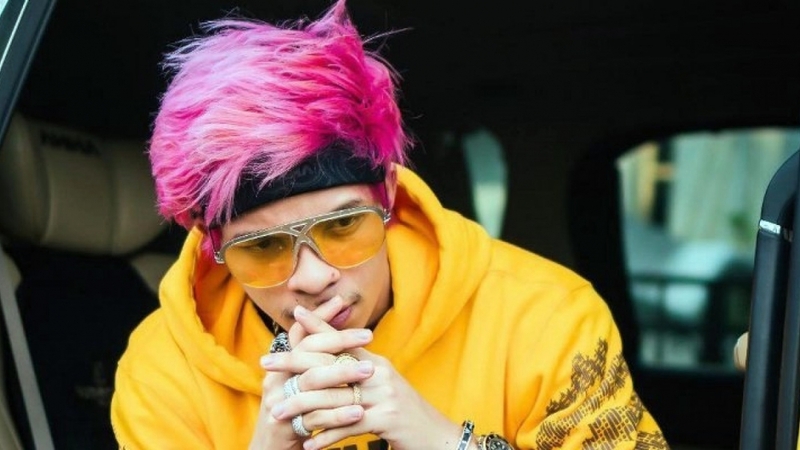 A 24-year-old Indonesian YouTube star known for multi-hued hairdos, offbeat skits and a trademark bandana has become the first person in Southeast Asia to reach a “milestone” 10 million subscribers, the video-sharing website said on Thursday (Feb 7). South China Morning Post reported Muhammad Attamimi Halilintar, or “Atta” to his fans on Feb 5 shared a photo of himself with a tally of 10,000,057 subscribers. In keeping with his goofy online persona, Atta staged a PR stunt where he posed in a hospital bed, complete with IV drips attached, suggesting that hard-won fatigue comes with being a YouTube celebrity. By Thursday afternoon, Atta’s YouTube subscriber count had risen to 10,195,181, according to data-tracking website Socialblade – making it the most popular YouTube channel in Indonesia. (That initial hospital post attracted more than 850,000 likes the same day, and by Thursday it had 2.5 million.) His videos, by Socialblade’s count, have racked up more than 770 million views. He does light reporting as well. As the Jakarta Post wrote, Atta “posts vlogs, interviews with celebrities and celebrity house tours. He often includes messages about not giving up and describes how he built his career from zero”. In 2018, he reportedly wrote the book Atta Halilintar: Draw My Life. YouTube declined to disclose just how much Atta makes from his 10 million followers.